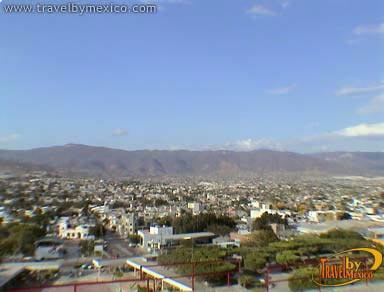 La lomita 328, La lomita, Tuxtla Gutierrez, Chis.. 29060. 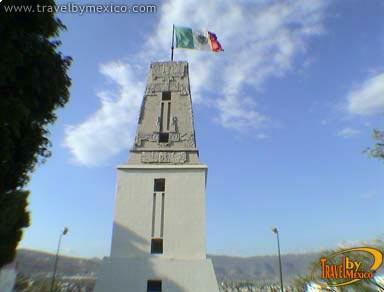 The Monumento a La Bandera has a huge flagpole that is 82 feet high, and it was built in 1942. 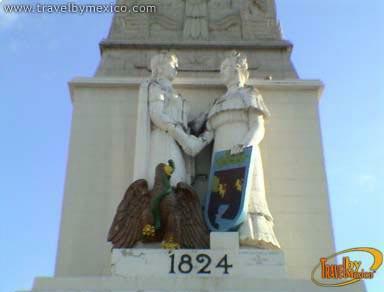 The flagpole is covered with pre-Hispanic inspired reliefs, that serve as the background to two female figures who stand holding hands. 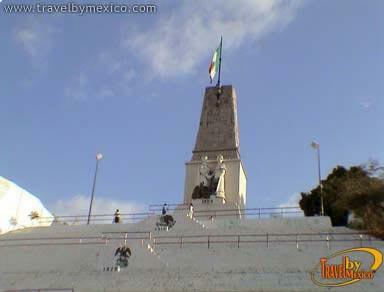 They represent the Federation of the state of Chiapas, and the Republic of Mexico in 1824. Nestled in a warm valley just 5 miles from Canyon of Sumidero it is the state's largest city and the capital of the Marimba, a musical instrument. 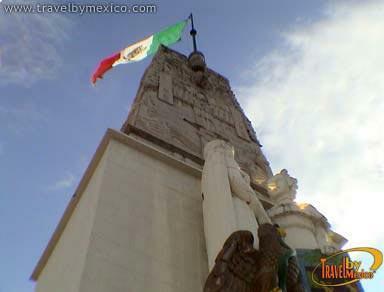 It offers many cultural and ecotourism activities in its parks, zoo and museums of Natural History, Science & Technology, Archaeology and History. Hotel City Express Tuxtla Gutiérrez, has 124 rooms, conveniently located in the hotel zone of the city, a few minutes from Plaza Crystal and Plaza Galerias.